Happy International Girls In ICT Day! Today is International Girls in ICT Day! ICT stands for Information and Communications Technology. It’s a field that is all about computers, phones, apps, programming and more! International Girls in ICT Day encourages girls to learn more about technology and get involved in it. 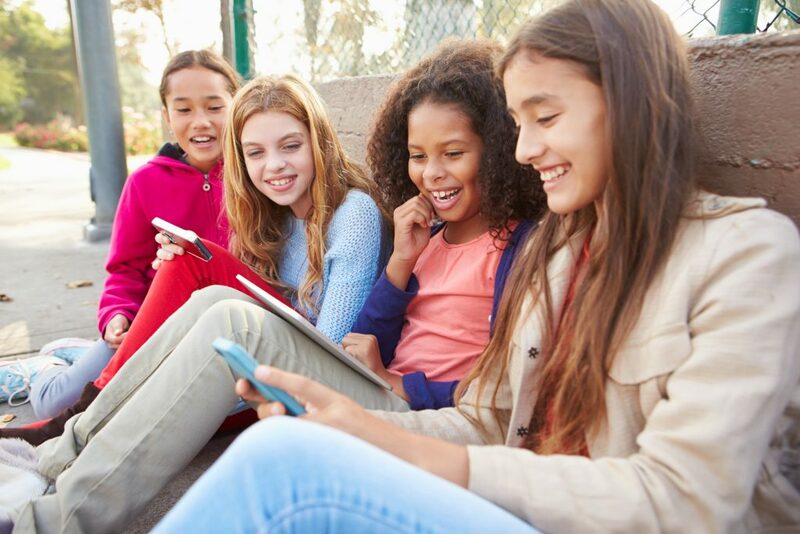 There are many events around the world celebrating International Girls in ICT Day that include competitions, career fairs, workshops and activities. You can celebrate by attending one of these events or choosing to learn more about science, math, and computer technology! Do you want to work with computers and technology one day? Let us know in the comments below! Are you ready for another Would You Rather Wednesday? Read the different scenarios below and decide what you would rather do. 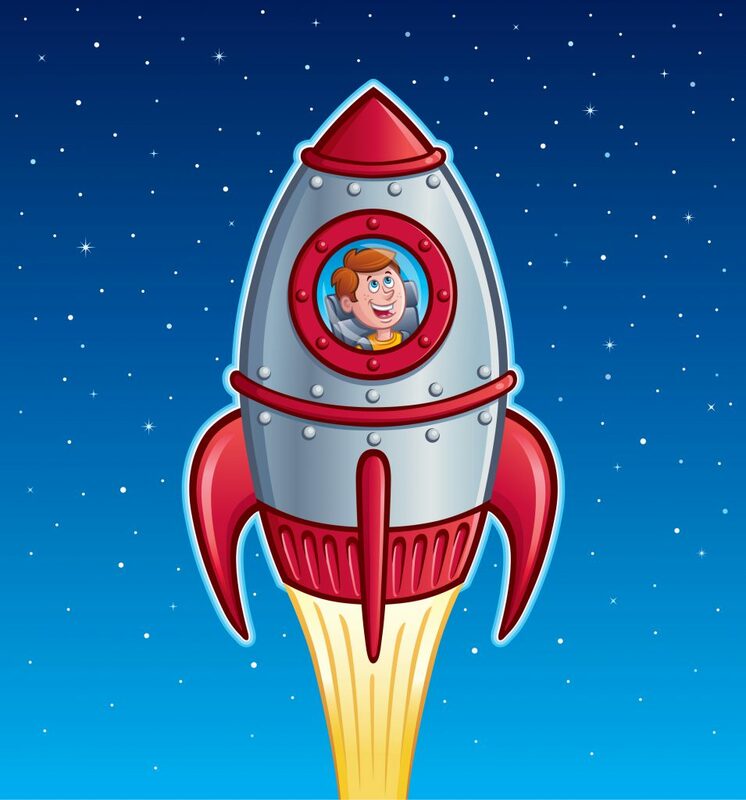 Build a rocket ship or a submarine? Eat chocolate cake or vanilla cake? Visit the desert or the North Pole? Read a book or watch a movie? Leave a comment below with your answers! Happy World Book Day! 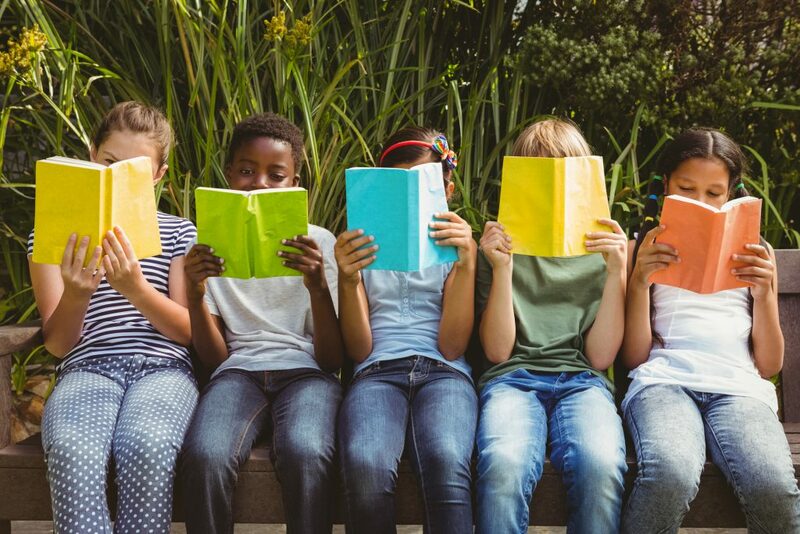 This worldwide celebration of books is sponsored by National Book Tokens, a charity whose mission is to give every young person a book of their own. To take party in World Book Day, curl up with your favourite story or throw a book swapping party with your pals. If you have any old books laying around at home, be sure to donate them to a local charity. What’s your all-time favourite book? Let me know in the comment below! 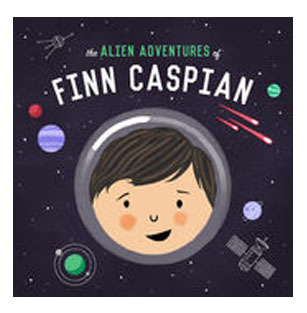 Today I want to tell you about a fiction podcast called The Alien Adventures of Finn Caspian. This weekly, 15-20 minute podcast tells the story of 8-year-old Finn Caspian aboard The Famous Marlowe 280 Interplanetary Exploratory Space Station. Along with his friends, Finn explores uncharted planets, helps out aliens and solves mysteries. Ready to explore space with Finn and his friends? You can download this podcast for free from iTunes by clicking here. If you give it a listen, let us know what you think in the comments! 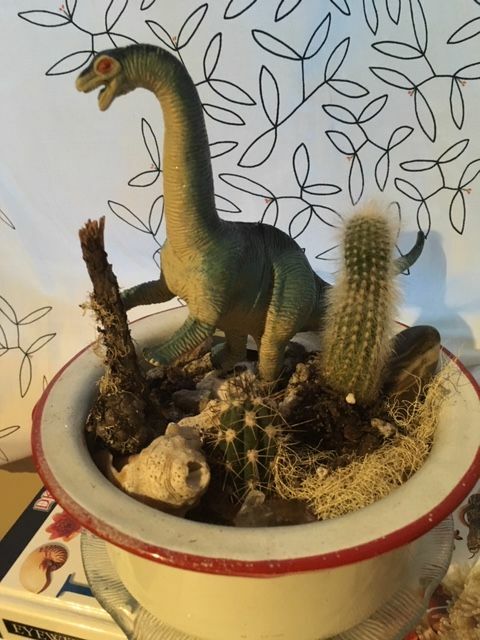 Silas, 7, sent us this photo of the garden he made which was inspired by the craft in the 2019 April issue of Chickadee. Way to go, Silas! Thanks for sharing it with us. Be sure to send us photos of your Chickadee magazine crafts, recipes or activities. You can send them to chickadeeblog@owlkids.com.